It’s nice to know that sometimes technology truly is there to make things easier rather than the other way around. Such is the case with the On-Board Diagnostic (often shortened to OBD) system installed on most of the vehicles on the road today. The OBD system helps service technicians monitor your vehicle’s operating systems for signs of trouble and possible solutions. 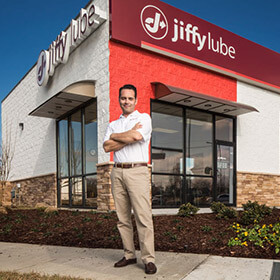 The technicians at Jiffy Lube® have access to special scanning tools. These tools allow them to “read” your vehicle’s computer and find out any problems that have been recorded. You may see a Check Engine light come on, but this tool allows the technicians to see why it popped up.